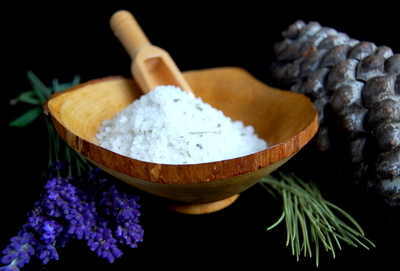 These Ritual Bath Salts have been put together to include herbs and ingredients (will include full list of ingredients) to lift the spirits before commencing Spell and Ritual work. 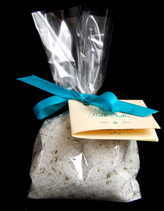 With the Invigorating scent of Pine & Lavender these Bath Salts will make the perfect gift either for someone dear or just to pamper yourself! !